2011-12 Upper Deck Series 2 Hockey sees the most collected base set in hockey return for a second round. Bursting with rookie cards, the release not only has the always-popular Young Guns, but updates for several other sets folded in. 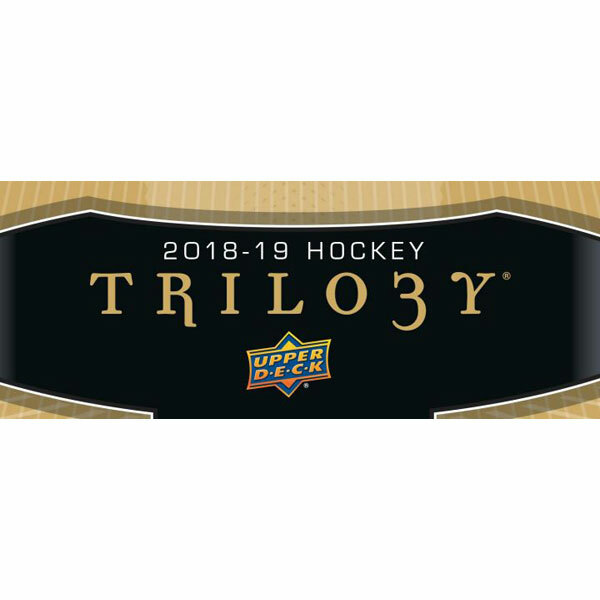 Collectors can expect to find updated cards for O-Pee-Chee, Victory and MVP. Hobby boxes promise six Young Guns and two memorabilia cards, including one Rookie Materials. Young Guns rookie cards offer some of the best value in the hobby. 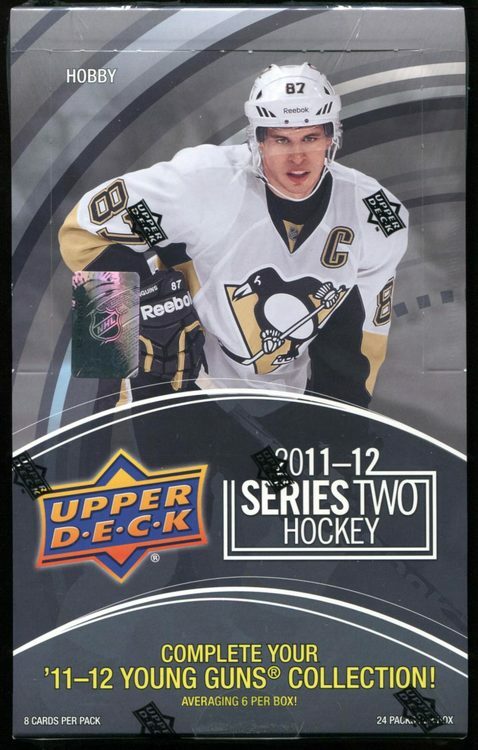 2011-12 Upper Deck Series 2 Hockey captures those who debuted later in the season. 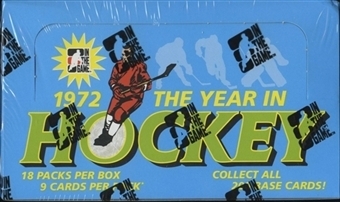 Product includes rookie updates for Victory (1:4), MVP (1:24) and O-Pee-Chee. Boxes have no redemption cards. Autographs include UD Signatures, MVP One-on-One Signatures, O-Pee-Chee Signatures and O-Pee-Chee Team Canada Signatures. Combined, autographed cards are inserted one per case. Two memorabilia cards per box, including one Rookie Materials and one UD Game Jerseys. UD Canvas parallels add an artistic flair. 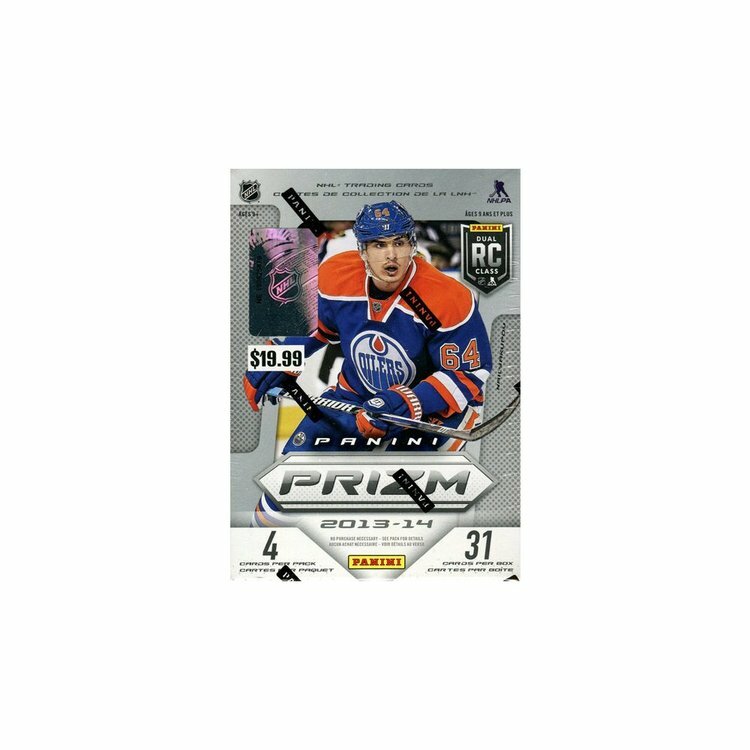 Andrew Shaw does not have a regular Young Guns card, but he is on the UD Canvas checklist. Bobby Orr and Carey Price each have Autographed UD Canvas cards. Orr is numbered to 66 and Price is limited to 31 numbered copies. Sidney Crosby and Alexander Ovechkin have a couple of limited Buyback Autographs. Crosby signed two 2008-09 Upper Deck Game Jersey cards while Ovechkin added his signature to 21 2005-06 Upper Deck Power Play rookies. Hockey Heroes focus on the legends from the 1960s. Bobby Hull, Stan Mikita, Phil Esposito, Bobby Orr, Alex Delvecchio, Red Kelly, Johnny Bower, Rogie Vachon and Jean Beliveau each autographed 15 cards. A Hull/Mikita dual autograph is limited to ten copies. Clear Cut inserts fall one per case. Young Guns Printing Plates include the rookies from both Series 1 and Series 2. Arriving too late to be included in an earlier product, a limited number of Cam Barker 2009-10 Champ's Mini Autographs are inserted. The card falls 1:13,500 hobby packs and 1:2,300 retail packs. 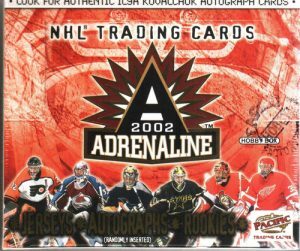 2011-12 Upper Deck Series 2 Hockey Short Prints.